Providing small animal veterinary cremation services to animal hospitals and veterinary clients in Central Pennsylvania. We provide communal and individual cremation of small animal companions to animal hospitals and veterinary clinics in Central Pennsylvania. For many pet owners, the idea of cremation has not been a thought before the death of the family pet. Interested in Speciality urns and memorial products? We understand the importance of providing humane and dignified after-death care for animal companions in Central Pennsylvania. 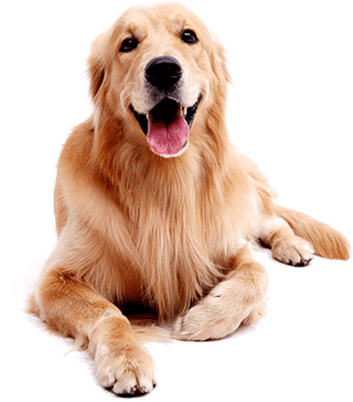 Why should you trust Allied Veterinary Cremation? 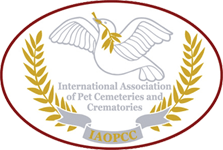 We’re members of the International Association of Pet Cemeteries and Crematories. We use high-quality crematory equipment and employ certified operators. 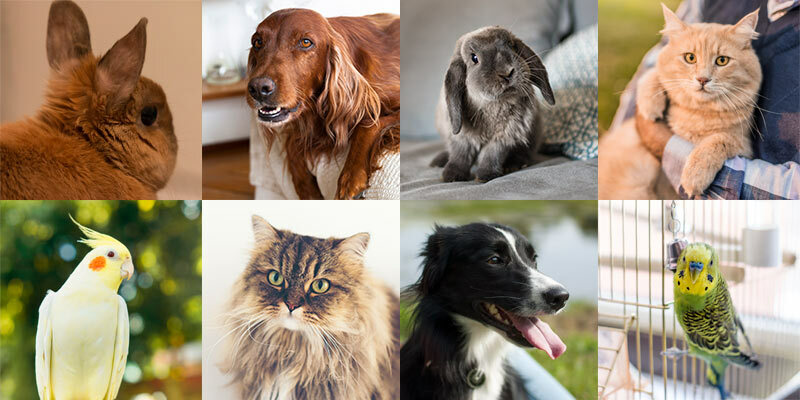 We serve our local community and surrounding areas so it is extremely important to us that our clients feel comfortable in trusting us; each of us either has a pet in our lives now, or has had a beloved pet in our past. 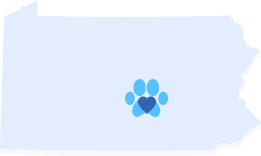 We understand how important your pet is to you. Because of its many colors, the bridge connecting Heaven and Earth has come to be known as the Rainbow Bridge. Just this side of the Bridge, there is a land of meadows, hills and lush green valleys. When a Beloved pet dies, this wonderful place serves as their home. There is always an abundance of food and water and warm sunshine. Old and frail animals are young again, and those who have been maimed are made whole. They make new friends and play all day. As you embrace, your face is kissed again and again and again, and once more you look into the eyes of your loyal companion. You cross the Rainbow Bridge together, never again to be separated.